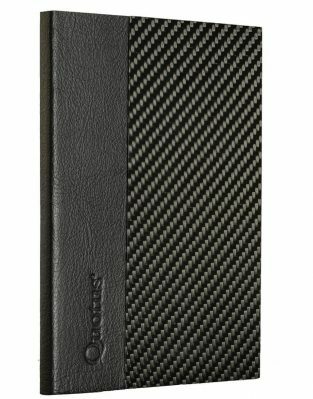 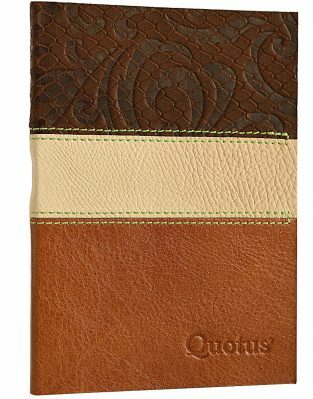 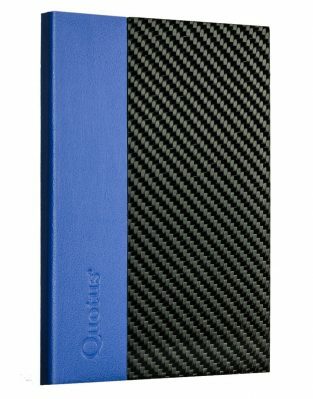 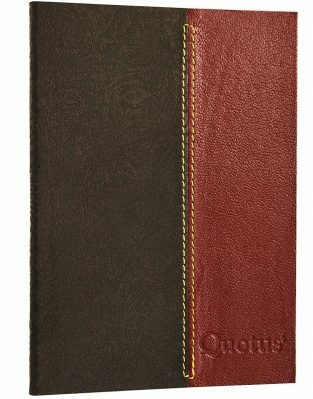 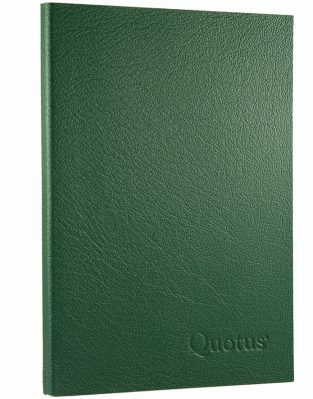 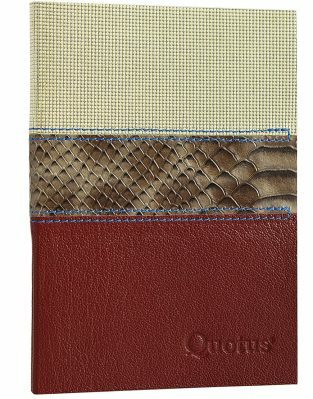 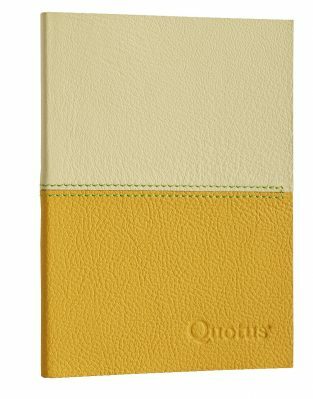 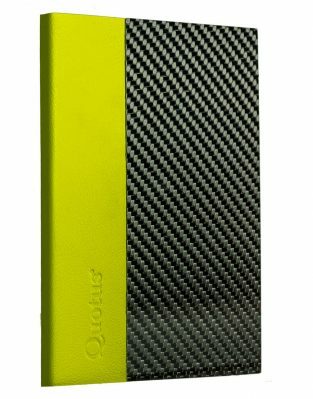 Quotus leather notepads are high-stationery items, handcrafted with ivory-coloured sheets of Italian paper. 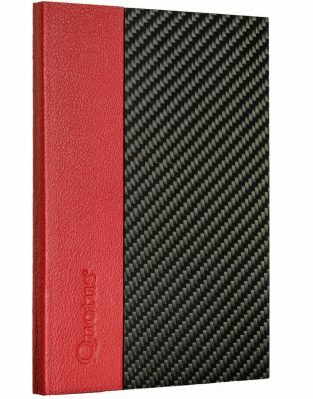 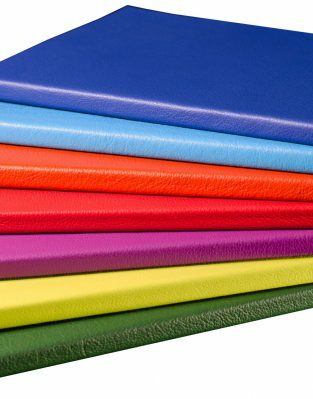 Thanks to their small size, these small leather accessories are practical to use in any situation, internal themes and different colours allow you to easily find the most suitable notepad for your needs. 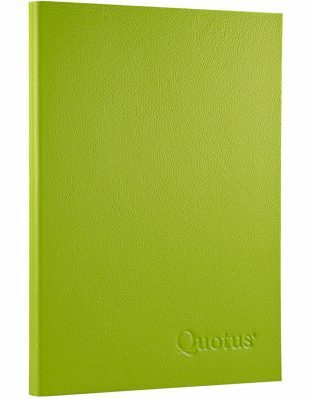 Original gifts for all occasions, you can make them even more unique by personalizing them with a name, initials or a special date.